International Yoga Day is observed on 21st June every year to spread cognizance about the significance and effects of yoga on the wellbeing of the people. International Yoga day is also known as World Yoga Day as it covers the value regarding the notions established by Maharishis over a period. 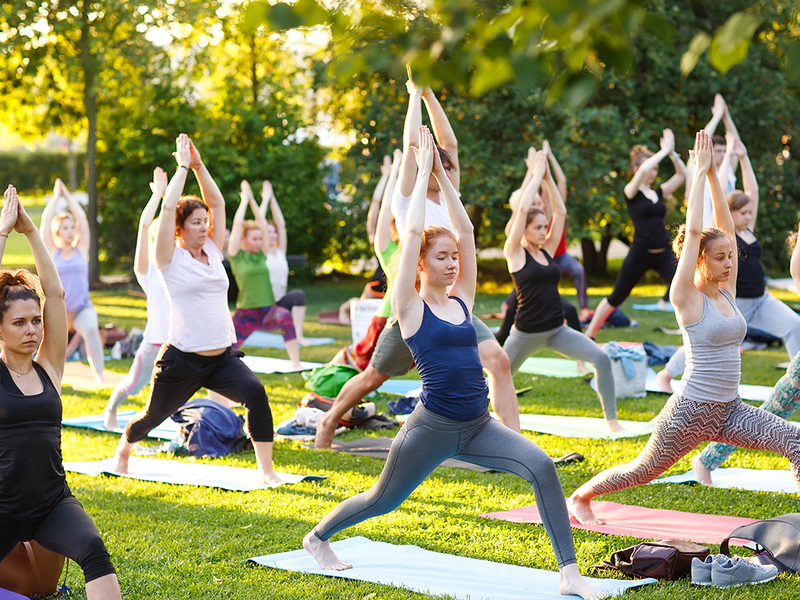 The term 'yoga' is derived from Sanskrit which means to join or to unite. 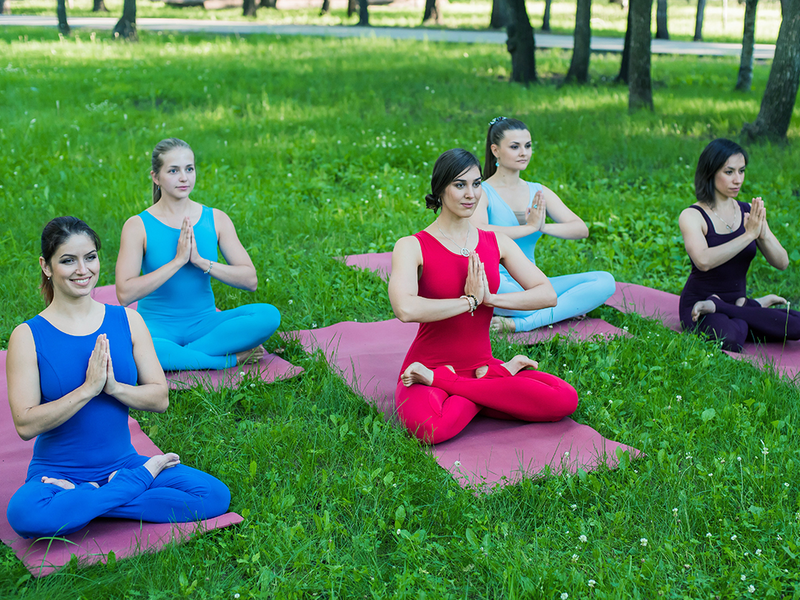 Yoga came to have an international acknowledgment in the year 2015 with the implementation of Yoga day and this fashioned a civic promotion and awareness for yoga and its geographies. The twenty-first century has bowed more towards health care and wellness, and with the upshot of yoga, an international movement got structured. The international yoga day, each year follows a particular theme. For the year 2015, the central issue was Synergy. And in the year 2016, the subject was “connect the youth.” By the year 2017, the day got more, and the theme got molded as “Yoga for Health,” and this year the theme suggests an idea of connecting yoga and peace. Yoga is a sacred teaching, orally transmitted in secretive nature when it was established over 5000 years ago. The long, rich history of yoga embarks mantras and rituals performed by Brahmins following the Upanishads and Vedas. Yoga got its foundation by the philosophical compilation of 195 yoga sutras created by Maharishi Patanjali who is known as the ‘father of Yoga’ from its execution. On the background of International Yoga day, let us go through the prime Astanga yoga to indulge the holiness and warmth of Yoga. Yama is a series of moral codes, and it offers ethical rules for the living. This limb describes the controlling section and gives importance to the Conduct of living according to the Vedas. Yamas predominantly describes the not to do things in yoga with specific constraints and observations. Niyama represents the affirmative duties to be followed when practicing yoga and this represents activities and habits on a spiritual level. Niyamas are complementary with yamas as it describes the must do things in practicing yoga. Niyamas doesn’t constraint anything, but it shows the aspects of living with ethical principles. The third and most crucial limb of yoga is the asana, and this regards to the postures in yoga practice. The positioning is to be firm, but it should give a relaxed feel as it doesn’t stress the practitioner for extended periods. These relate to physical exercises, and this is performed for health purposes. Pranayama is the extension of breathing. This simulates the pranic energy and will help in forming life force. The pranayama practice is said to intake positivity and to draw out negativity in the form of breathing. This practice simulates energy and spirit and also improve concentration to a better level. The fifth element of Ashtanga yoga is a process of withdrawal. In this process, the mind will withdraw the feelings of the senses and will get focussed on the consciousness. This element needs practice as it requires more physical and mental isolation. Dharana can mainly be termed as concentration as it is the act of focusing the mind at one point for an elaborated term. To achieve this single focus, it is necessary to hold physical and mental existence at a steady level. This process can also be termed as the primary part of meditation. Dhyana is pure meditation, and this is to establish a connection to the soul. Meditation is the next level of concentration, and it holds the concentration level more focused and can lead to the more profound conscience. This is more of a self-knowledge process where the practitioner can know all about his spiritual power rather than the external power. The final stage of Ashtanga yoga is Samadhi, and this process is the union of consciousness and the object of meditation. This can only be obtained as a result of the limbs mentioned above in Ashtanga yoga, and the result is a meditative absorption of power where everything focuses to a single point with no external interaction.